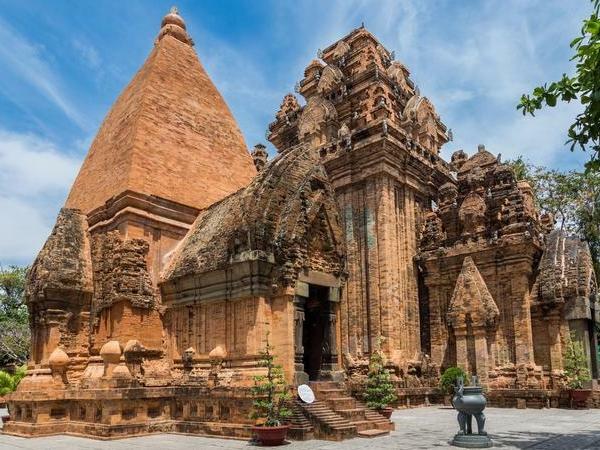 Traveler Review for Private Tour in Nha Trang, Vietnam by Tour Guide Stephen T.
About Stephen T. Message Stephen T.
Stephen and our driver were absolutely great. The tour was well planned and we saw everything we wanted to see and more. We learned about the culture in Nha Trang and was able to meet Stephen's uncle to learn about our next location, Pleiku. I would highly recommend Stephen if you have time in Beautiful Nha Trang!!! TOUR GUIDE RESPONSE: Hi Julie Thank you very much for your friendly comment. I'm very happy to be your tour guide during your staying in Nha Trang city. Wish you a good trip to Pleiku to know more thr landscape. Hope to see you as soonest.